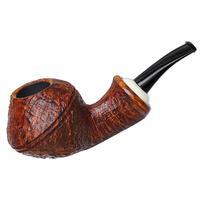 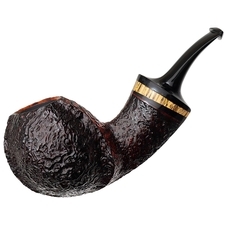 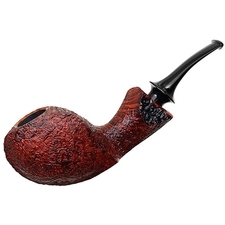 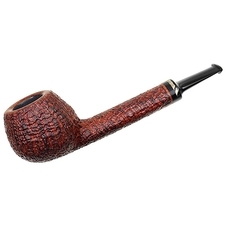 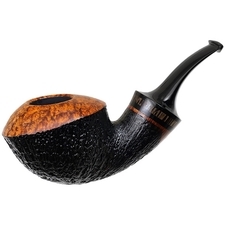 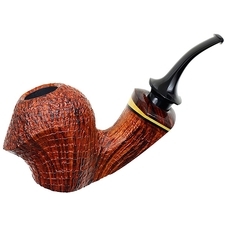 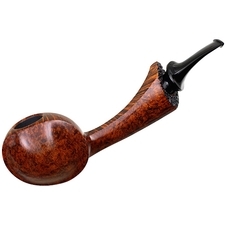 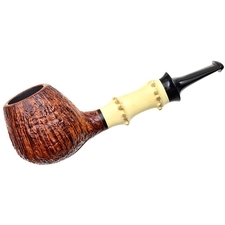 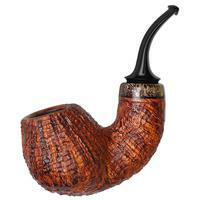 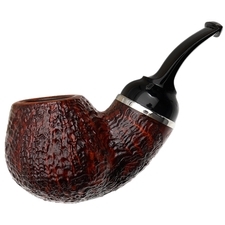 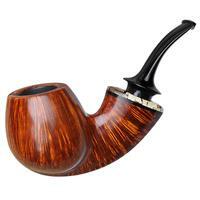 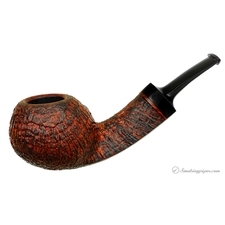 Vladimir Grechukhin is one of the master pipe makers from Russia. Living and working in St. Petersburg, he first began working with, and studying under, Alexei Borisovitch Fyodorov when he was just eighteen-years-old in the 1970s. 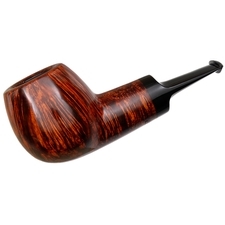 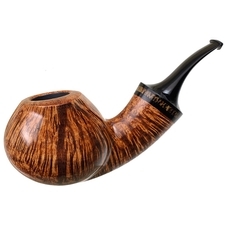 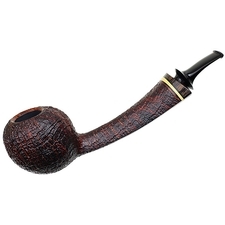 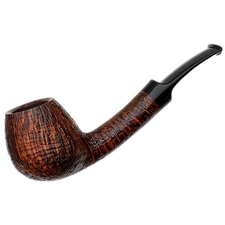 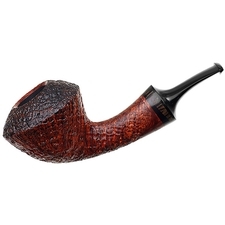 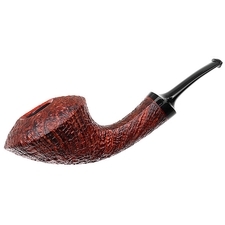 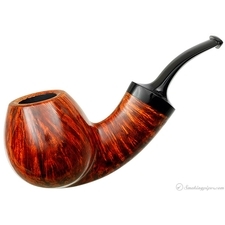 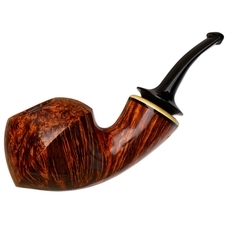 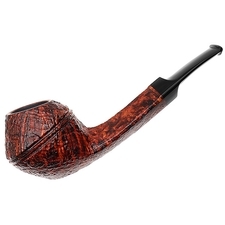 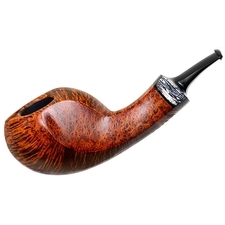 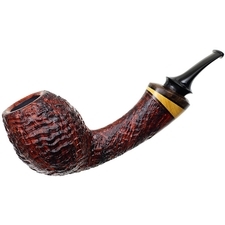 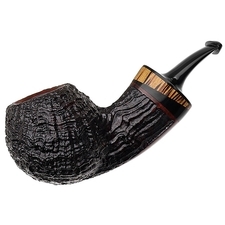 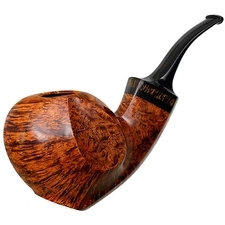 Fyodorov was considered by many to be the master pipe maker of Russia. 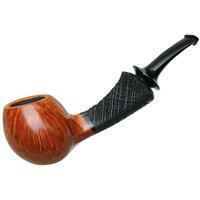 Learning from the master came easily, as Grechukhin had been working with wood and other mediums since he was a child. 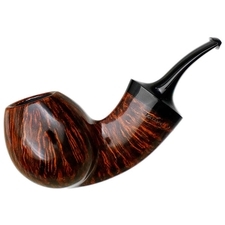 He took well to understanding design and execution with briar and ebonite. 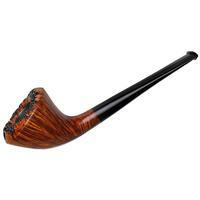 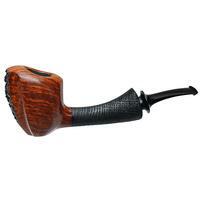 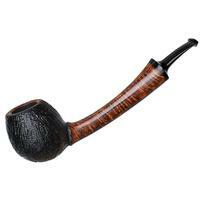 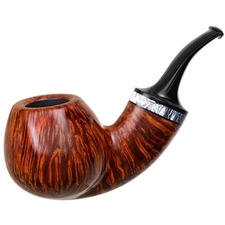 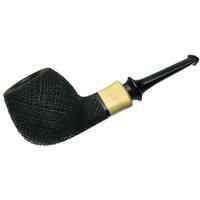 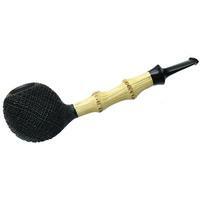 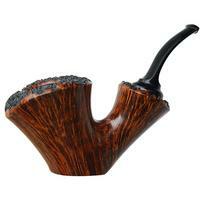 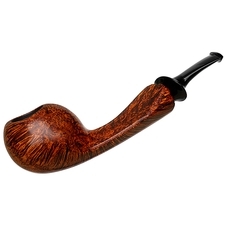 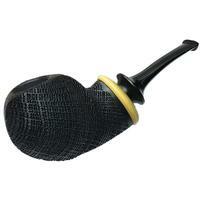 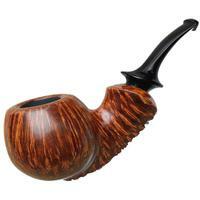 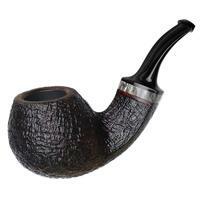 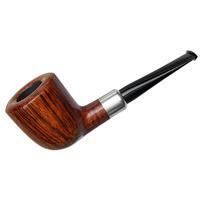 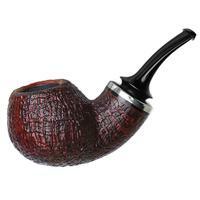 His pipes are excellently made out of briar and ebonite with the occasional accent of boxwood or black palm. 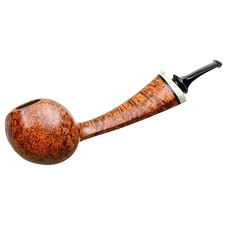 Mainly chubby and compact in form (which we all love), these are beautiful pieces that are designed and made to be smoked. Grechukhin's pipes feature hand turned vulcanite tenons, which is a testament to his craftsmanship. 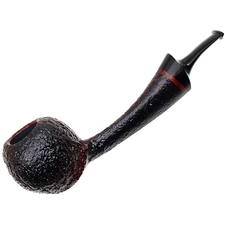 Each stem is carved from high-grade ebonite rod and the bits are equally comfortable and thin.